Earlier this month, the Chancellor of the Exchequer, Philip Hammond announced in the Spring Statement that a further £100 million funding will be made available to police forces. The funding is to be used in the battle against knife and violent crime, with the money to be distributed to the worst affected areas in England and Wales. It comes on top of the £970 million of additional money that policing is already due to receive from April 2019, including additional funding that the Chancellor announced at last year’s Budget. The Government hope that the funding will ease policing pressures and will pay for police forces to have more officers available to respond to crime or patrol in communities. 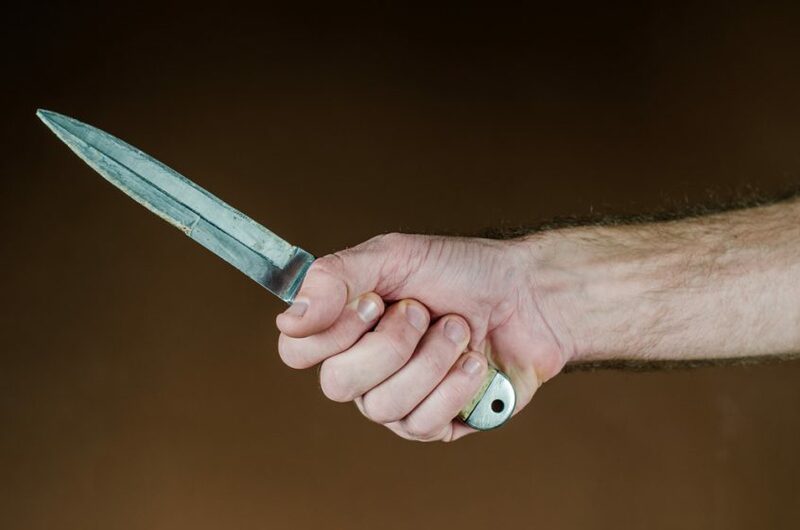 Chancellor of the Exchequer, Philip Hammond said: “We know action is needed now to tackle knife crime which is blighting communities around the country. The majority of the funding will be provided to Police and Crime Commissioners for the seven police forces where serious violence levels are highest, and which make up around 70 per cent of knife crime. Those forces cover London, West Midlands, Merseyside, South Yorkshire, West Yorkshire, South Wales and Greater Manchester. The rest will be invested in Violence Reduction units, which will bring together a number of agencies including health, education, social services and law enforcement agencies to develop a new approach to tackling the countrywide issue of violent crime in particular knife crime. The units will be based on successful models that have previously been used in Glasgow where homicide rates fell by 54 per cent from 2006/07 to 2015/16.